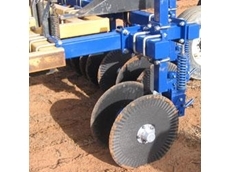 Manutec offer a large range of Press Wheels and Press Wheel assembly products to suit most airseeders, drills and combines. 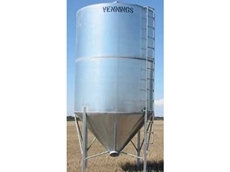 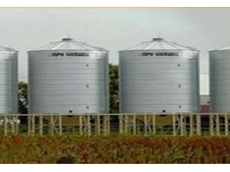 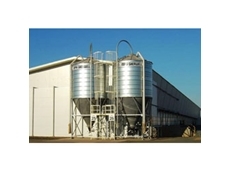 Sherwell have a silo to suit various requirements including transportable silos and flat bottom silos. 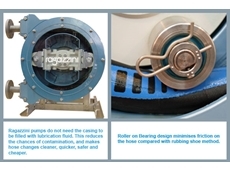 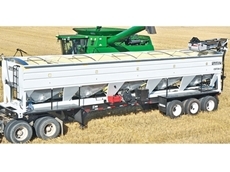 The 2700 GrainVac by Rem Enterprises offers a unique vaccum system which separates dust and foreign matter from grain leaving the grain cleaner and improving the overall quality of the grain. 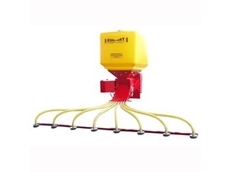 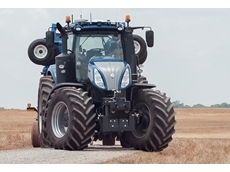 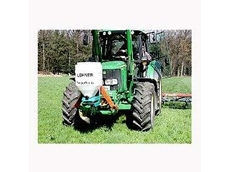 FarmTech's europart air seeders are easy to operate, flexible and precise. 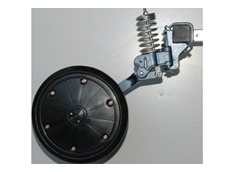 The clear hopper has a measure indicator for simplicity of use. 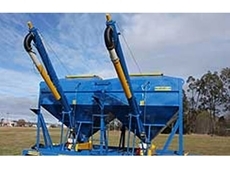 With a durable make and versatile application, these seed and super bins require minimal mechanical parts & low horsepower requirements. 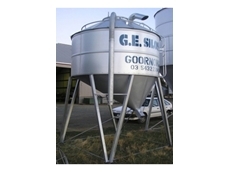 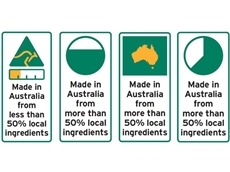 GE Silos are suitable for GE Silos Servicing, Crop Farmers, Dairies, Piggeries, Poultry, Sheep and Cattle Feed Lots and Horse Studs. 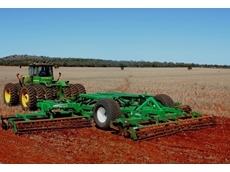 FarmTech's supervario seeding machine allows the operator to complete more than one job at the same time, saving time and energy. 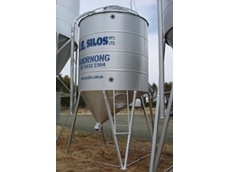 Feed and Seed Silos are ideal for ensuring your animals are well looked after at all times. 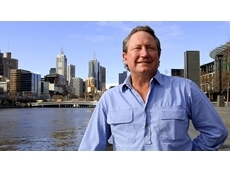 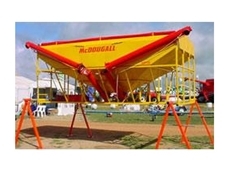 Large and easy to use Bulk Seed Fertiliser Bins lets you buy bulk and save money. 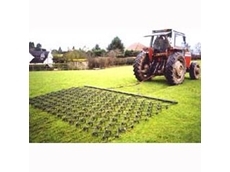 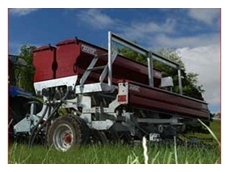 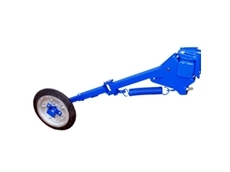 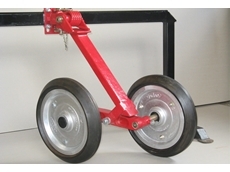 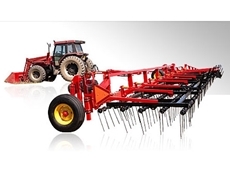 Lyand Farm & Industrial provides a wide range of farm machinery shed parts, over 5,000 lines. 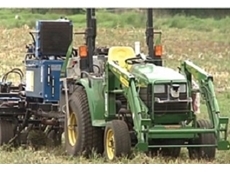 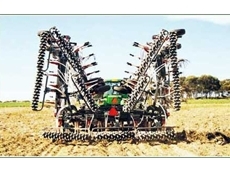 15/06/13 - A robotic tractor and seeding machine with a high degree of planting accuracy will improve agricultural productivity for farmers and enable cropping on 20% more land. 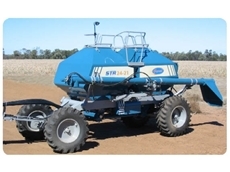 14/02/13 - The STR Air Seeder from Gyral Implements incorporates early air seeder models with a large range of improvements and exciting new features. 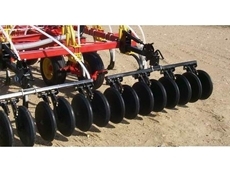 29/01/13 - K-Line Industries Speedtillers® are disc tilling machines that are ideal for conditioning soils with high levels of crop residues. 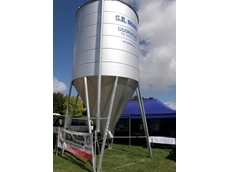 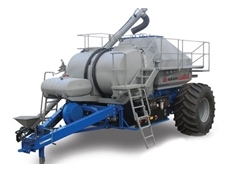 13/11/12 - Both the 2120 and 2150 models of liquid air seeders from Gason feature a 5000 litre UV tabilised polyethylene tank along with middle and rear steel bins for granular products. 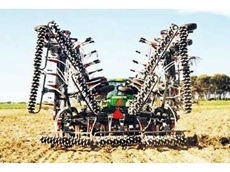 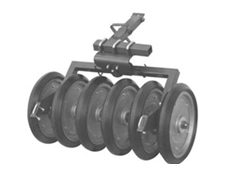 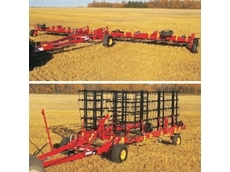 08/11/12 - The 8910 floating hitch cultivators from Bourgault Industries has a simple design that will provide you with a trouble free operation for many seasons.